I’m currently writing and drawing a book about a bridge for a pretty big series of books I’ll be talking about a LOT at some point. I’ve learned more about bridges and bridge engineering in the last three weeks than I thought I’d ever want or need to know. Last week I was in New York, leeching off a trip Sacha had to take for work, and taking advantage of it to spend a few days meeting with some editors at Abrams and Roaring Brook. When we arrived at the hotel on Delancey Street, I noticed immediately that we were right at the pedestrian entrance to the Williamsburg Bridge. So while Sacha headed out early for her client stuff, and since I didn’t have my first appointment until noon, I spent that morning meandering to Brooklyn and back. The Williamsburg Bridge is the bridge over the East River I guess I think about the least when I think about those bridges. (Don’t you have a list, in order, as well?) For me, it’s the Queensborough Bridge, otherwise known as the 59th Street Bridge first. 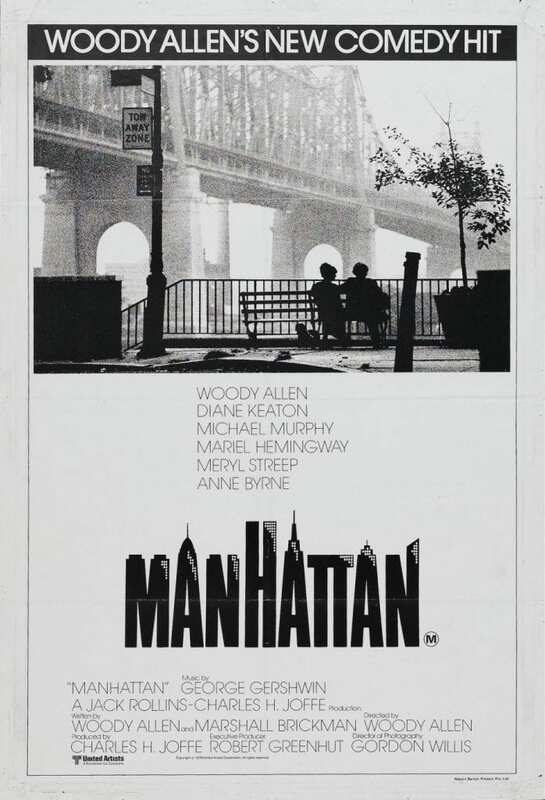 Woody Allen saw to that. Second would be the Brooklyn Bridge, of course. It was the first bridge I walked across when I was 17 visiting NYC in 1985. Third would be the Manhattan Bridge, mainly just because it’s next to the Brooklyn Bridge. Several years ago, the pedestrian and bikeways were redesigned and rebuilt, and now the Williamsburg carries more bicycles on any given day than any bridge in the world. I think every single one of them was crossing at the same time I was. So here is a collection of the photos I took on the walk. I was fascinated with the pink color of the walkway against the grey and blue of the bridge and sky. It was morning, about 10am, and the light was fantastic. Last but not least was the graffiti. It was everywhere, covering nearly every surface, to the point where it became just texture. The pictures were taken with a Panasonic Lumix LX7 and with my iPhone. See them on Flickr here or click the photo below. I did a Day of the Dead job recently that I’ll post next week — in the meantime here’s what I think of as “skull practice.” A couple of sketchbook things, and a small painting for my brother’s baby daughter in The Ukraine.